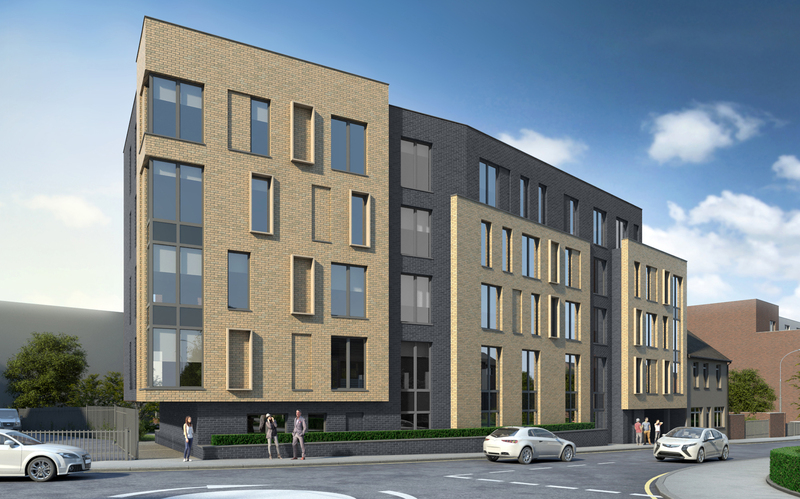 ECE Westworks have been appointed to deliver a full RIBA services, from inception to completion, for a residential development in central Luton. 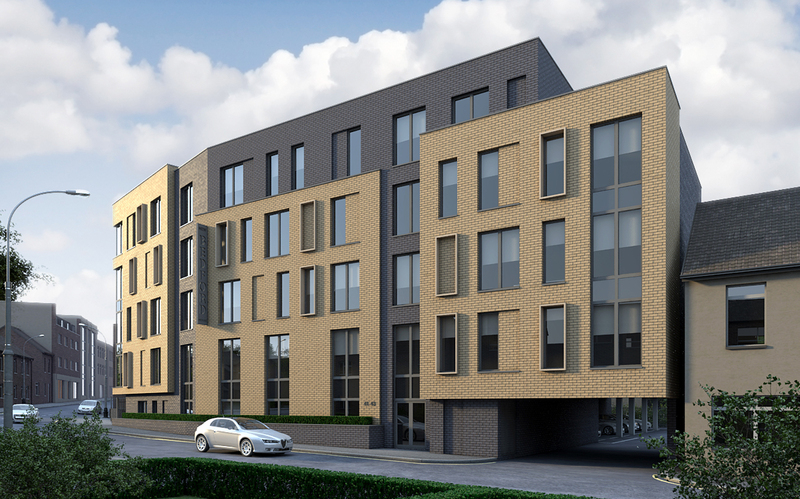 The scheme, on an 0.13Ha site immediately north of Luton train station, will help to promote regeneration of this area. Extensive consultation with the Local Authority have culminated in a design that maximises the site capacity whilst also considering both new and existing neighbouring developments. 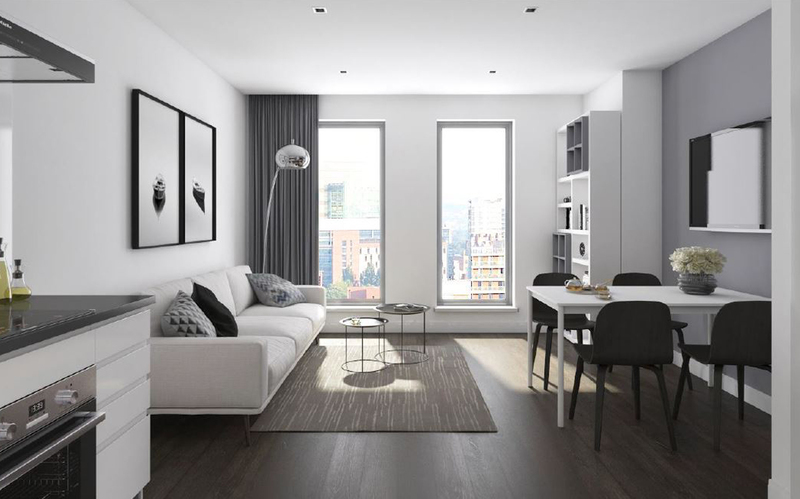 The scheme creates 57 self-contained key-worker 1 and 2 bedroom apartments with communal gardens and under croft car parking, and provision for an electric car club facility.